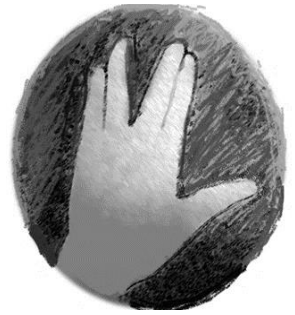 The EvoS Journal: NEEPS and SEEPS 2017 Special Issue Submission Guide | Welcome to the EvoS Consortium! 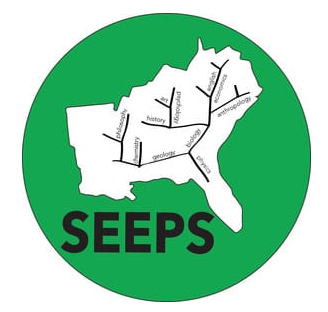 Submissions and Timelines for the Special Issue of The EvoS Journal: NEEPS XI 2017 (Binghamton) and SEEPS 2017 (Alabama)! EvoS Journal: The Journal of the Evolutionary Studies Consortium is proud to publish two special issues that highlight research presented at the 11th-annual NorthEastern Evolutionary Psychology Society [NEEPS] Conference in Binghamton (2017), and the 2nd annual SouthEastern Evolutionary Perspectives Society [SEEPS] Conference in Alabama (2017). Email completed masked manuscripts in APA style along with a title page (including author names, acknowledgements, affiliations, etc. to be reflected in the final publication) to the special issue and EvoS general submission editors. Click here for basic author guidelines. Reviewers will submit completed reviews to the editors, who will send initial decisions regarding submissions to authors. Click here for basic reviewer guidelines. You may direct any timeline, standard article submission, or troubleshooting questions to: the Editor-in-Chief (Michael Frederick; mfrederick@ubalt.edu), the General Submissions Associate Editor (Aron Wiegand; agwiegand@optonline.net or evostudies@gmail.com), or the Webmaster (Richard H Holler; holler20@comcast.net or evostudies@gmail.com).